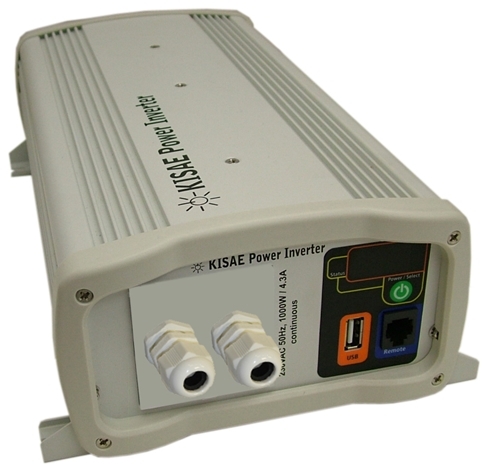 If you have two sources of AC power on a vehicle (such as an inverter and mains hook up), you must have a method of changing over between the two. Additional changeover switches can be complex and costly. 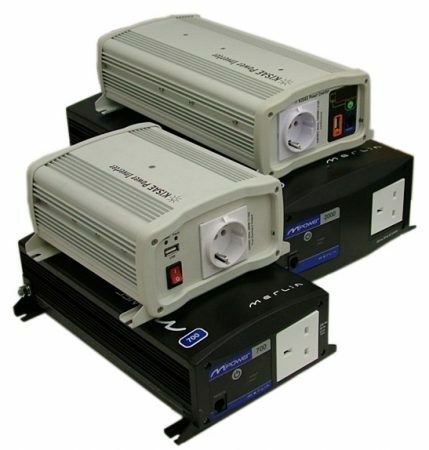 Our Auto Changeover Inverters have everything built in, making installation quick, cost effective and easy to install. 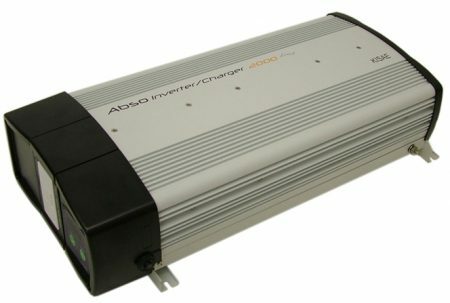 Auto Changeover Inverters can also be used like a UPS (Uninterruptible Power Supply) to provide emergency back up power for lighting, access control equipment and heating etc.